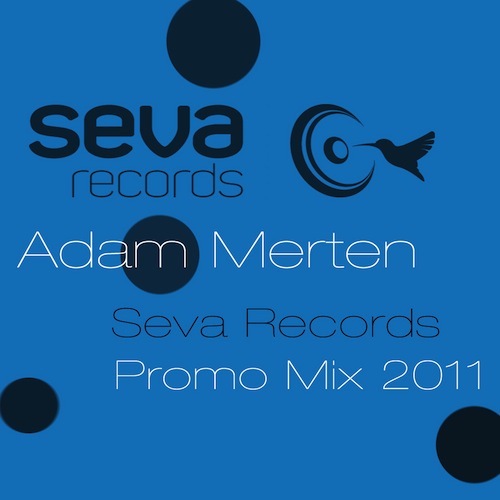 Hey guys, new mix by Adam Merten just added. It's packed with latest heavy hitters from the underground clubland. Although it is a rather eclectic mix, Adam strictly stays off the mainstream house jaws. The mix can be previewed right here, or you can take advantage of the full 320kps version (with full bass and extra sonic clarity) by clicking on the download link above – So arm your mp3 guns and set out for the incredible journey!